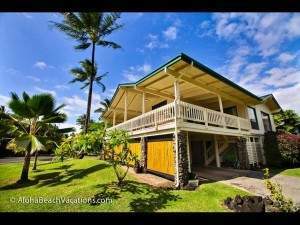 This home sits on the bluff of one of the most pristine historic Bays of the Kona coast, Keauhou and (H) Heeia Bay. Famous Heeia Bay is located just below this Cliff House. You can swim in the black bottom pool while you watch dolphins and whales pass by. 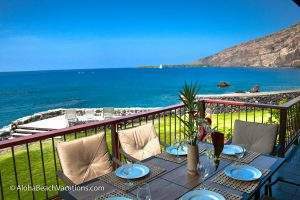 Walking distance to Keauhou Bay area offers great ocean access, Scuba diving, Sailing, Catamaran, Fishing charters, Sea kayaking and Outrigger canoeing. A famous spot for a Manta Ray dive and other water sports are literally a five minute walk away. 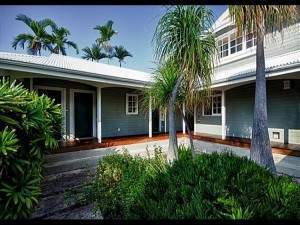 The home is a classic older Hawaiiana hale that spreads out in all directions for spacious enjoyment and privacy for all guests. WARNING! NOT SUITABLE FOR SMALLER CHILDREN DUE TO POOL AND CLIFF LOCATION. Rooms Sleeps 8, The entire upstairs is the master suite. 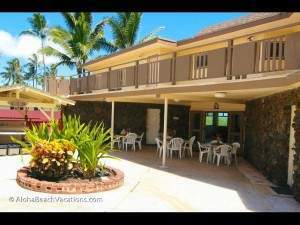 Living Fully Equipped Kitchen, Ironing Board, Linens, Washer & Dryer, Jetted Tub, Oceanfront Plus!